It’s time for another slightly obscure Sunday update! As usual, we’ll be looking at the upcoming schedule for the rotating characters and songs on the Japanese Fire Emblem World website. 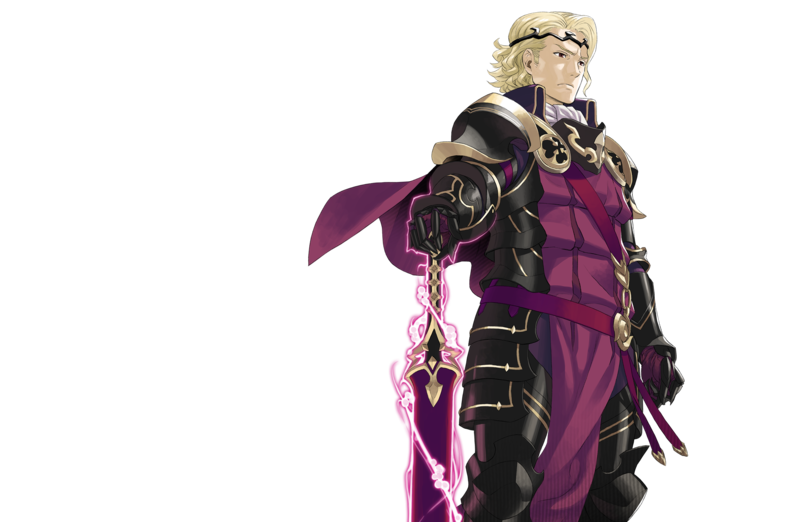 For those not in the know, the website–which serves as a Fire Emblem hub–was overhauled near the end of 2018. The new version features a different character on the front page every day, plus a different song every week. Last month, we covered the schedule from 25th February to 17th March 2019. Which means it’s almost out of date. But have no fear, because we can check the page source use our crystal ball to see the future! 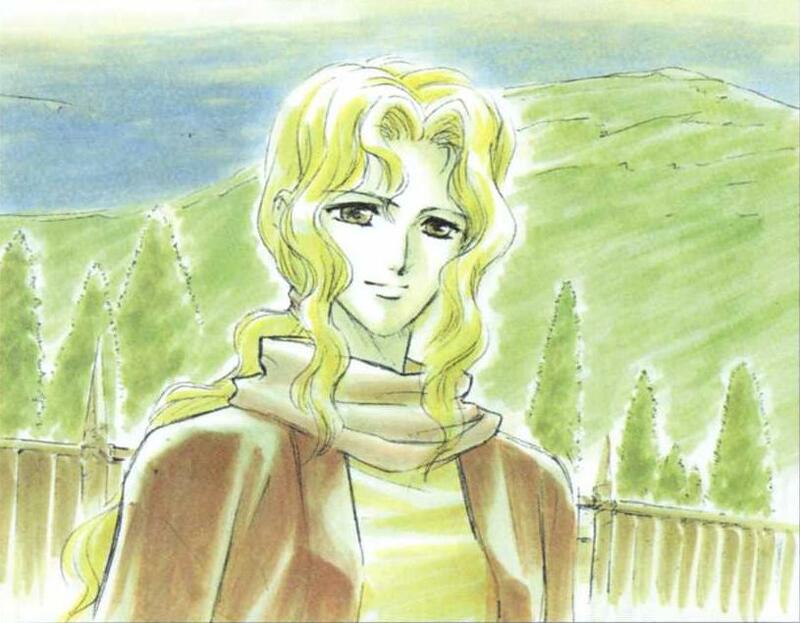 On 13th December, illustrator Junka Morozumi shared the unfortunate news that Mayumi Hirota, who worked on the illustrations for Thracia 776, had recently passed away. Her family has since held a funeral. 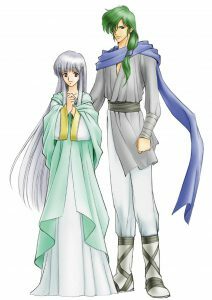 Most people will probably know Mayumi Hirota from her work on Thracia 776, where she designed the characters and key artwork. 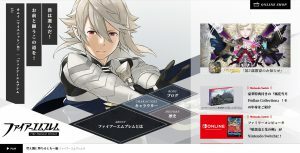 These can be found on the game’s official site, as well as the “Illustrated Works” and “Picture Postcard”, and also on our gallery. 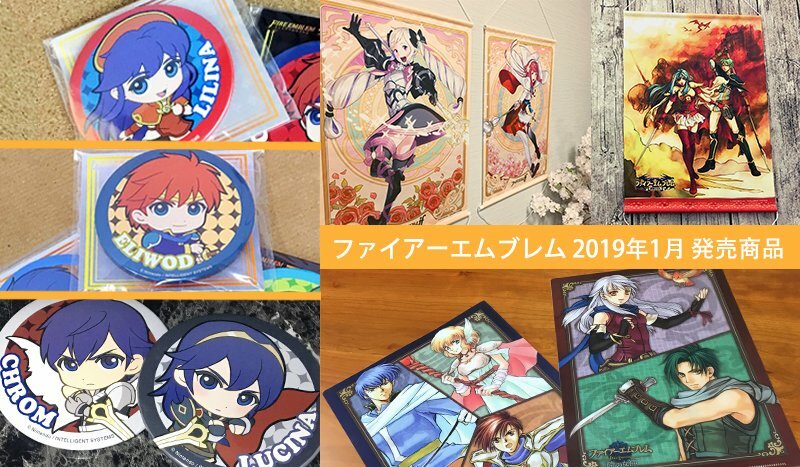 Coincidentally, Intelligent Systems are planning to hold a Thracia 776 art exhibition at next year’s Fire Emblem Expo, showcasing the game’s artwork. It was unknown if Mayumi Hirota would’ve made an appearance, but at the least, it was nice that they acknowledged her artwork. Lewyn and Julia from the Treasure. Prior to working on Thracia 776, Mayumi Hirota illustrated all of the key Genealogy of the Holy War characters for the Fire Emblem: Treasure book. Shouzou Kaga, the game’s designer, was incredibly impressed with her artwork and wanted to keep her for Thracia. According to the Treasure, she was born on 28th February in the city of Toyama. She was previously an animator for over 10 years, but had retired. Yet her passion for design continued. 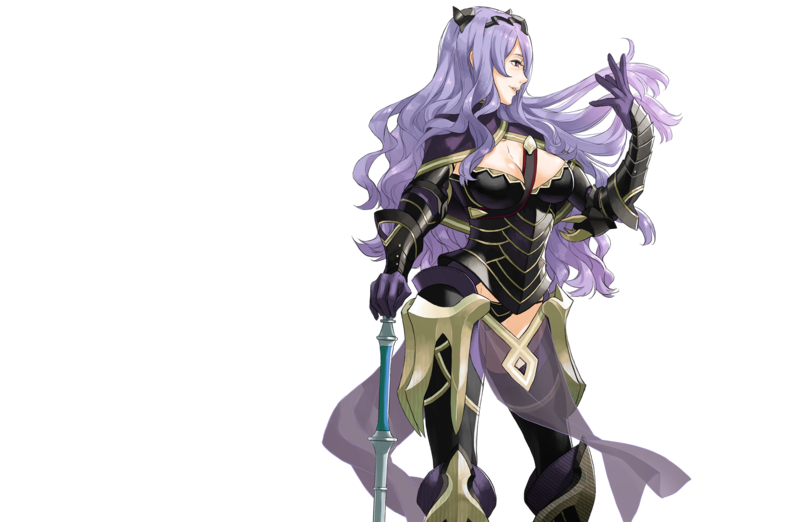 She got into Fire Emblem with Gaiden, and played the rest of the series (at that point) in order. Afterwards, when Kaga departed from Intelligent Systems, Mayumi Hirota followed him. She worked on the illustrations for TearRing Saga, Kaga’s first independently-created game. But after that, she more or less vanished from video game history. 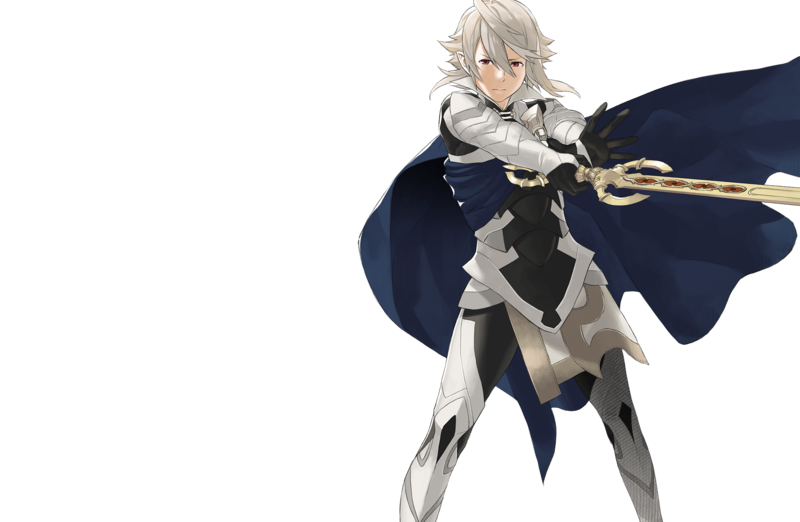 As promised, during today’s Cipher pre-release livestream, the Fire Emblem team shared concrete details about the recently announced “Fire Emblem Expo” event. 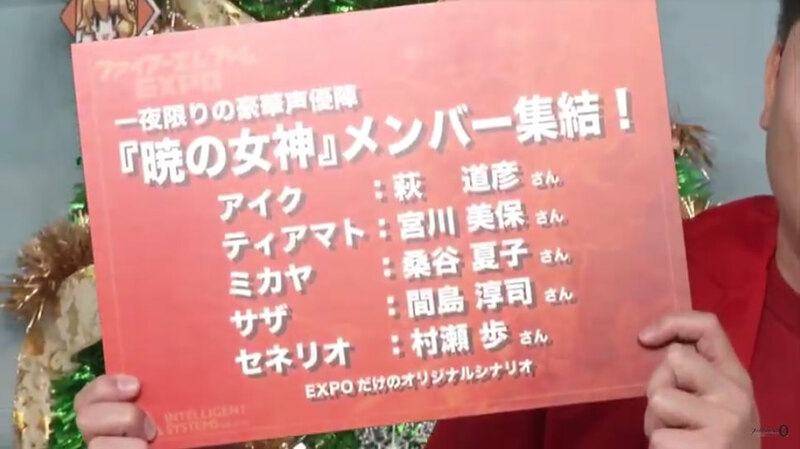 Information was relayed via Tsutomu Kitanishi, who arrived dressed in bright red. 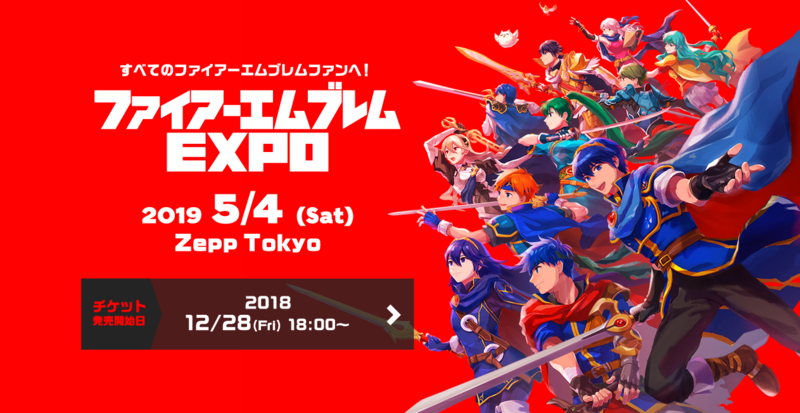 To recap, “Fire Emblem Expo” will be held at Zepp Tokyo in Japan, during 4th May 2019. 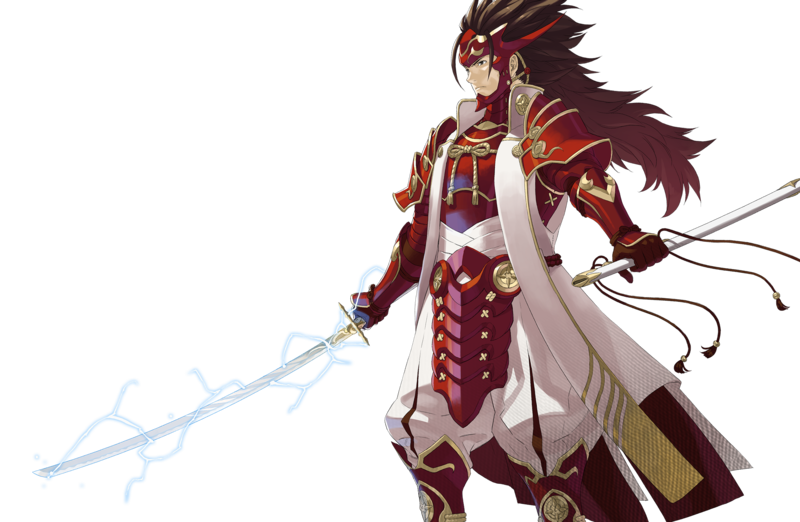 It’s described as a “special one-night only Fire Emblem event” and is being run by Intelligent Systems. 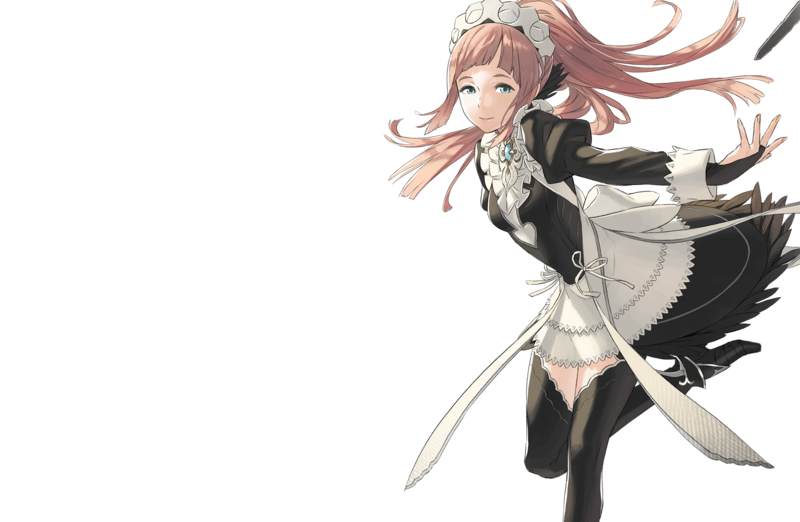 Before anyone gets too excited, it looks to be a fun Fire Emblem event for fans, so there probably won’t be any ground-breaking announcements or anything important that’s related to Three Houses. More details about the event will be revealed later on, but we’d keep your expectations low for now. 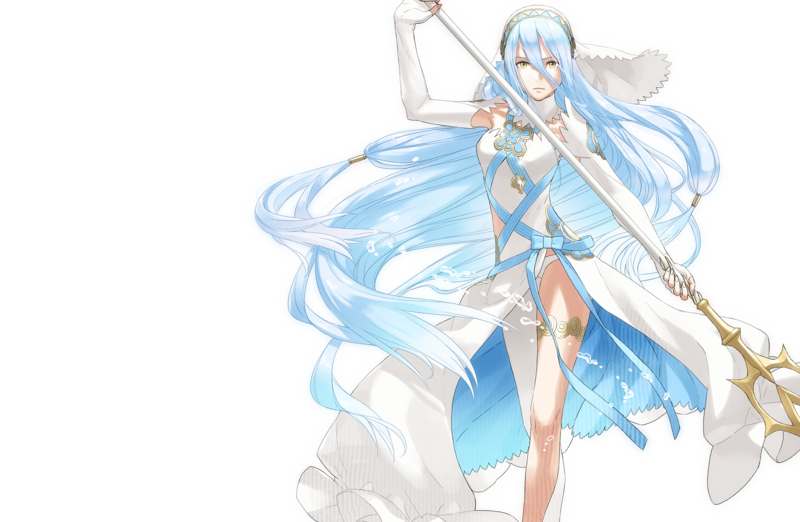 The first main attraction is a live concert where numerous Fire Emblem songs will be performed. A list of songs can be found at the bottom of this page. 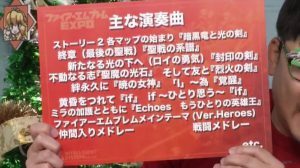 Providing the vocals will be Kawamura Yumi, a popular game music singer. 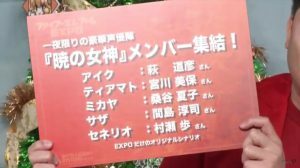 Yū Kobayashi, the Japanese voice actress for Lucina, will also be there. 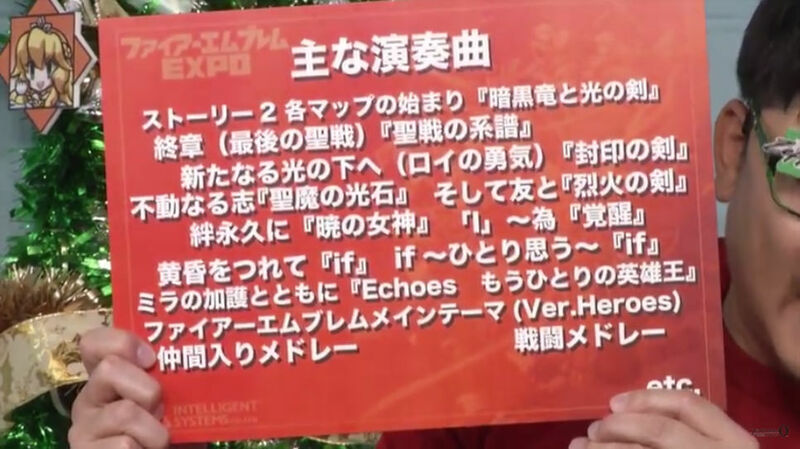 Update: There will be a CD featuring the songs performed at the concert, which is planned for a Spring 2019 release. 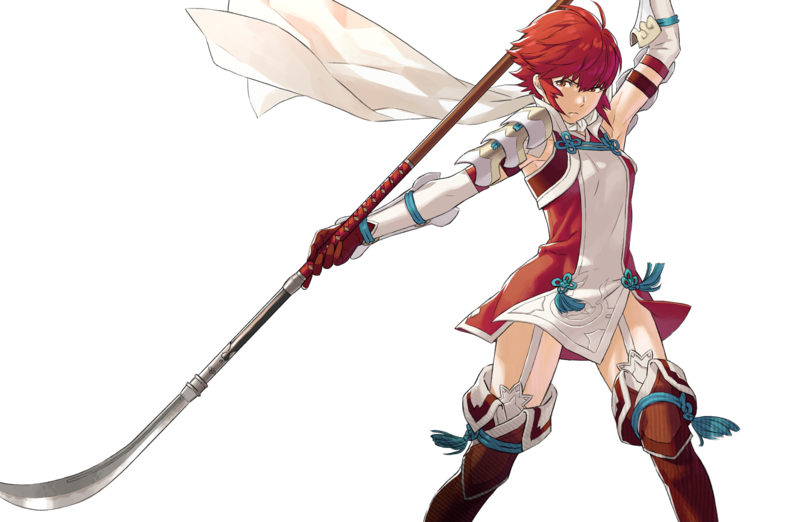 Intelligent Systems is on a roll! 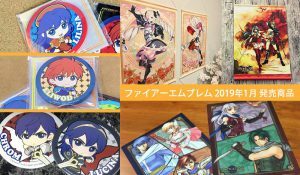 It wasn’t too long ago that they announced some new Fire Emblem merchandise for December and they’ve already gone and announced more for the following month: January of 2019. As before, the merchandise is sadly exclusive to Japan, but if you’re quick, you can find them for pre-order at good import stores like AmiAmi and CDJapan. Below you can find the details in English!